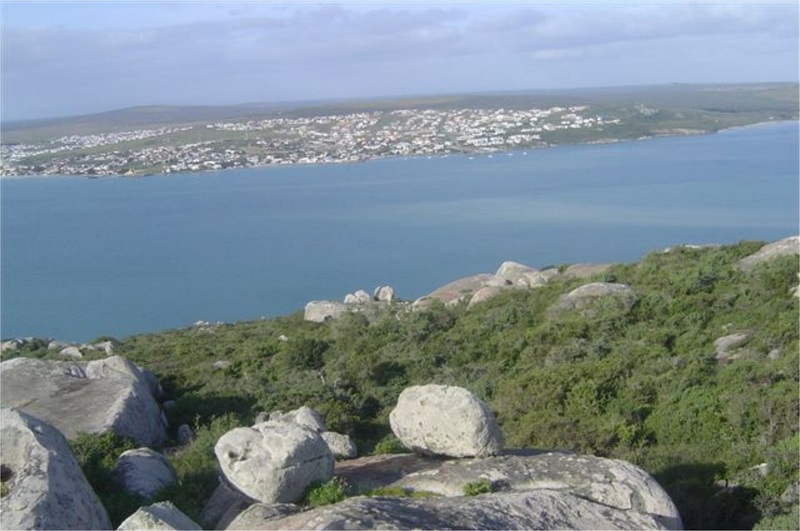 Appropriately referred to as the ‘Jewel of the West Coast’, the picturesque town of Langebaan hugs the shores of the Langebaan Lagoon. A scenic one hour drive from Cape Town. Both a haven of tranquility and the hub of water sports and activities. The vast open landscapes, array of fauna and flora, delectable seafood, breathtaking azure-blue waters. With pristine white sandy beaches and a rich historical heritage, holds the promise of a never-to-be-forgotten experience. With almost year-round sunny weather and safe water conditions. This is a world-renowned mecca for kite surfers, wind surfers, kayakers, fishermen and yachtsmen. 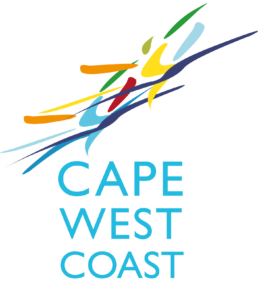 A major attraction is the 30 000 hectare West Coast National Park which borders the south side of the lagoon.